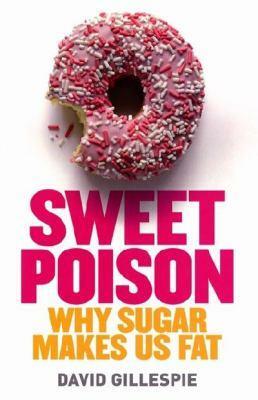 On May 26, 2009, Robert Lustig gave a lecture called “ Sugar: The Bitter Truth,” which was posted on YouTube the following July. Childhood obesity expert Dr. Robert Lustig discusses the dangers of sugar and fructose in the viral video, Sugar: the Bitter Truth. Food Stamps ... For Pets?